One Time Clean? No Problem! Need to skip a week? No Problem! Keeping your home or office clean is essential — not only to impress your visitors but to make sure your family or your staff stays healthy, as well. As such, it is but fitting that when hiring office or home cleaners in the Twin Cities, you should trust only the best. The Good Maid provides one-time or weekly office and home cleaning services in the Twin Cities. We believe that you don’t have to spend too much to have a spotless, uncluttered home or office.  With our services as low as $149 for a one-time clean, you can give your family or your staff the clean space they deserve. Though our services are more affordable than our competitors’, it doesn’t mean we don’t have high standards of cleaning. Our on-site service managers ensure meticulous and quality cleanups. They make certain that our professional maids have thoroughly carried out their tasks before they leave your place. They also ensure that your specifications are met for every appointment. For your security, we conduct a background check of every maid we hire. 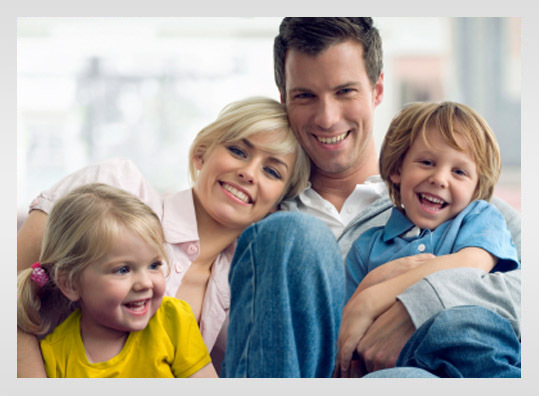 We likewise make sure they are insured, for the safety of your property. Every time they service your home or office, you don’t have to worry about them causing any damage to your property. 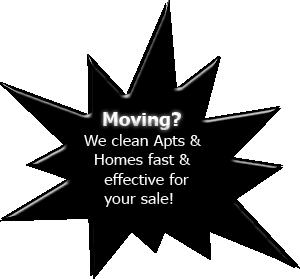 More importantly, we see to it that they provide exceptional cleaning for your home or office. In every service, we cover all the necessary cleaning supplies so you don’t have to go through the trouble of buying them. After all, we have a range of cleaning supplies ideal for a wide variety of applications. Our professional maids are trained to select the right solutions for your unique cleaning needs. 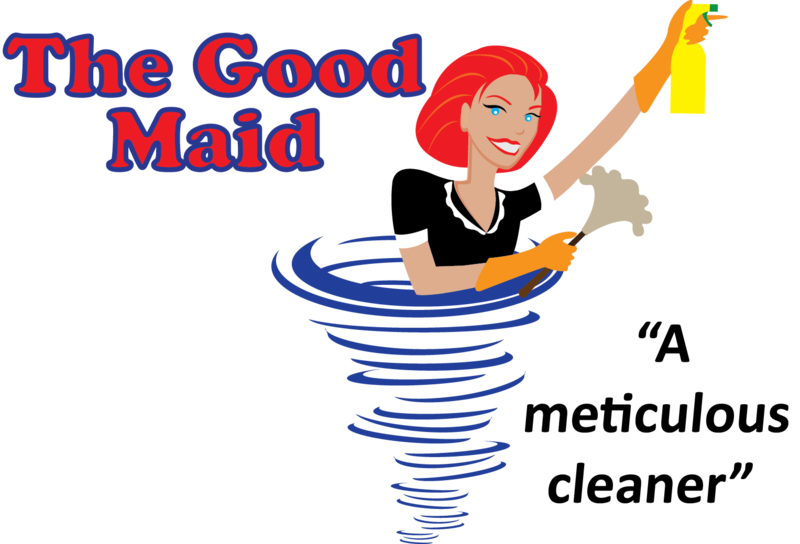 When it comes to office and house cleaning services in the Twin Cities, The Good Maid is your best bet! Let us do the job for you and you can come back to a place that is not only spotless but beneficial to the health of your family or workers. Please fill out the form below for your $149 clean and we'll get back to you ASAP! Square footage of your home? If yes, what don't you like about your current service? Is there anything we can do for you beyond what a household cleaning service normally does? With the $149 offer, appointments fill up fast! Ask about our GREEN CLEAN program! 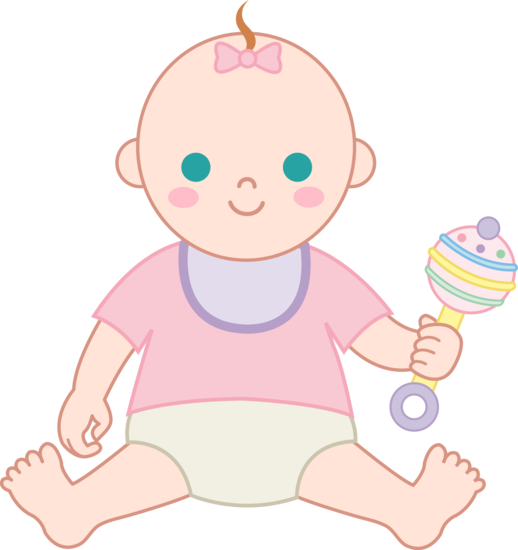 © 2011 THE GOOD MAID. All rights reserved.